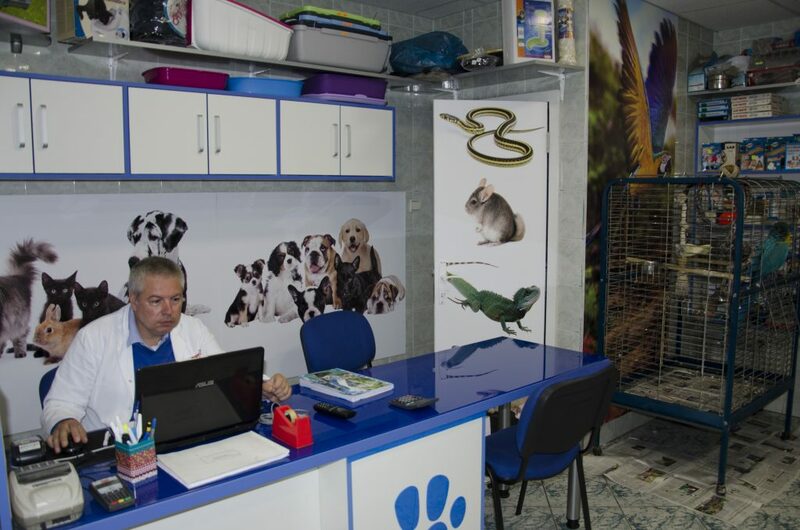 Within NOMOVET, a clinic and pet shop are in constant collaboration so your pet is provided with the best care and nutrition, and if necessary, treatment. 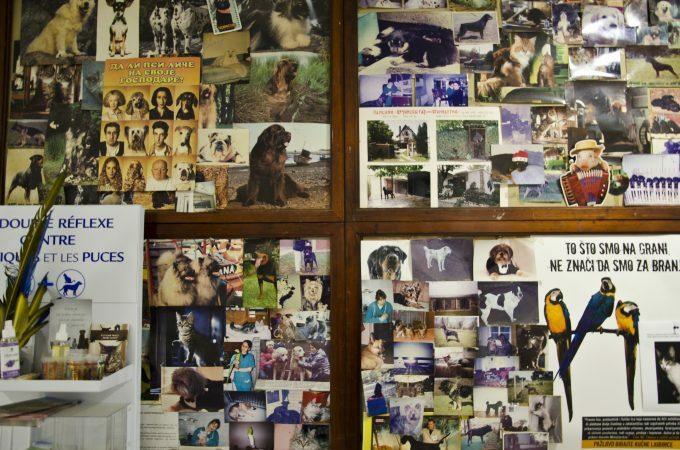 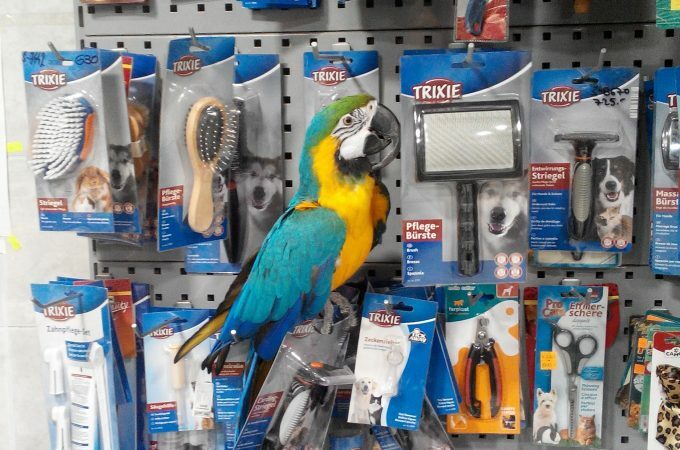 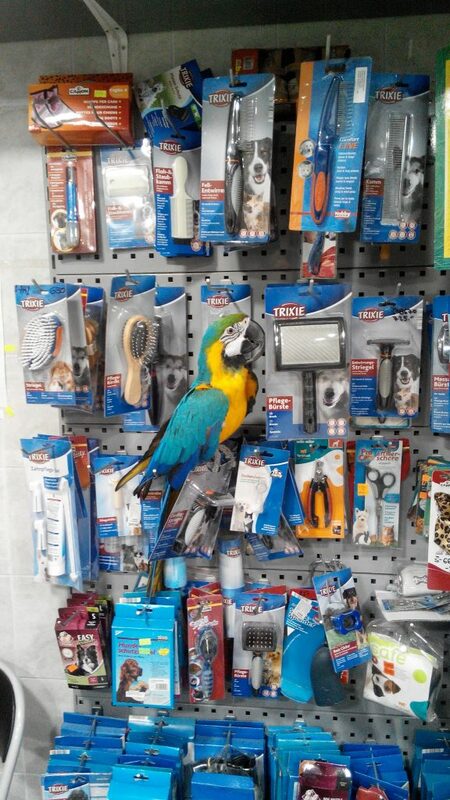 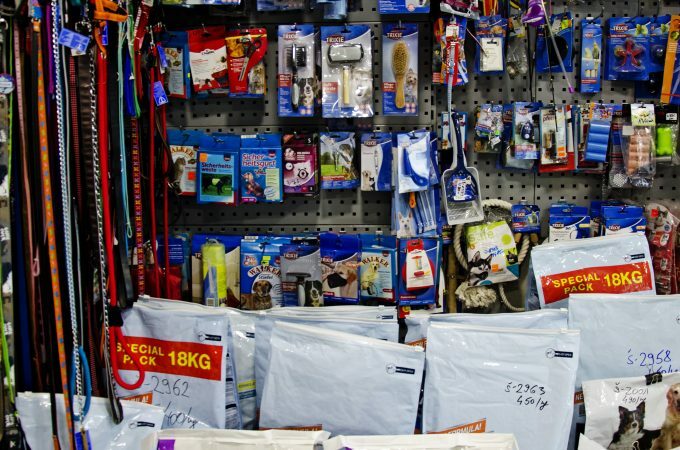 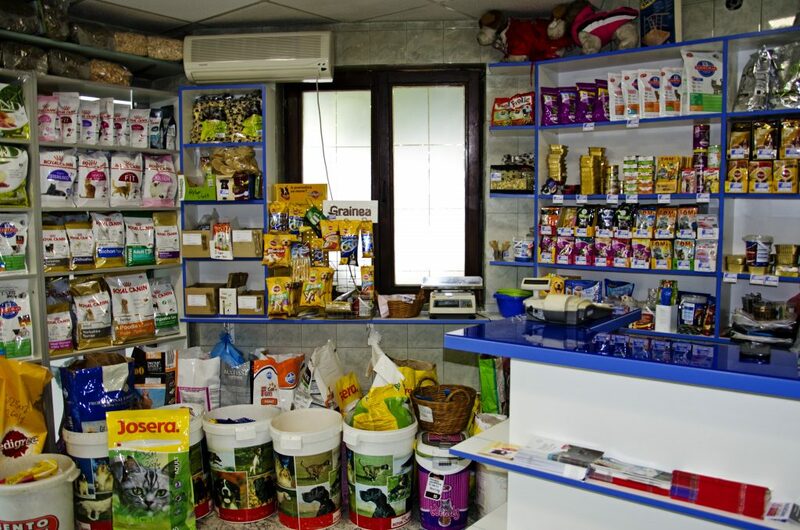 In our Pet Shop you can purchase everything you need for your pet`s healthy, long and happy life. 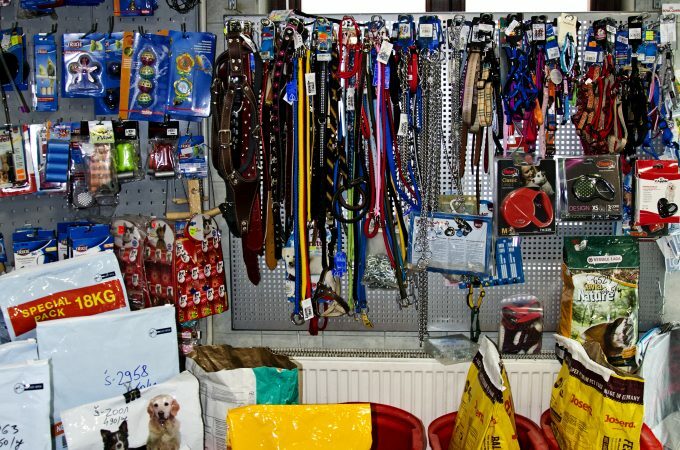 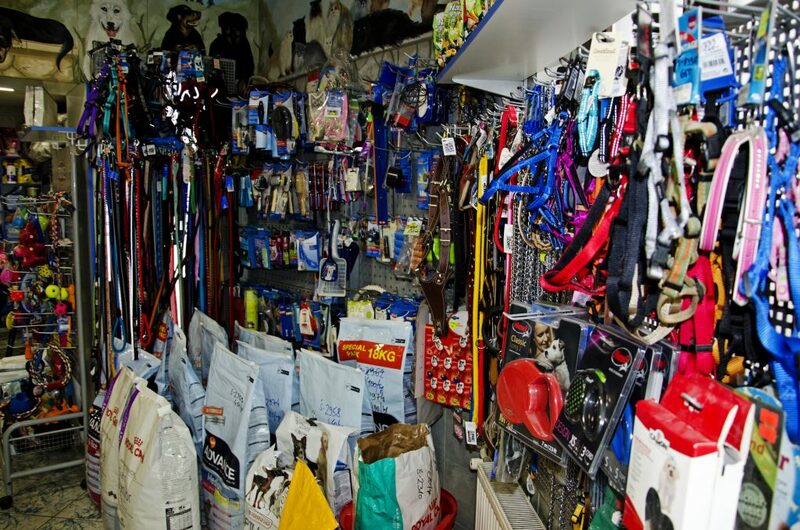 In addition to the complete equipment for the comfort of your pet that you can choose from a huge collection that we offer, head of Pet Shop Aleksandar Makarević D.V.M, will advise you which food from our commercial program is the most appropriate for your pet, by regularly measuring their body weight and tracking condition, which is an integral part of the standard procedure for our patients. 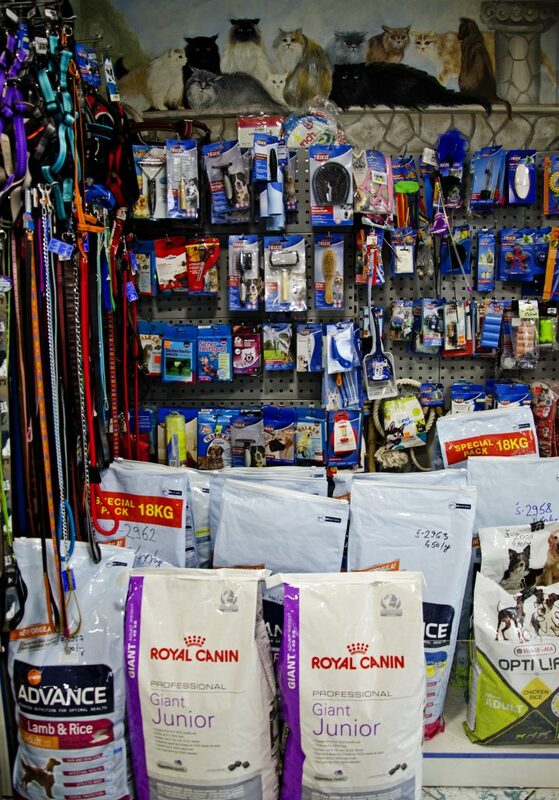 We offer the highest quality food by renowned manufacturers such as Royal Canin, Hill’s, Bento Kronen, Eukanuba and others. 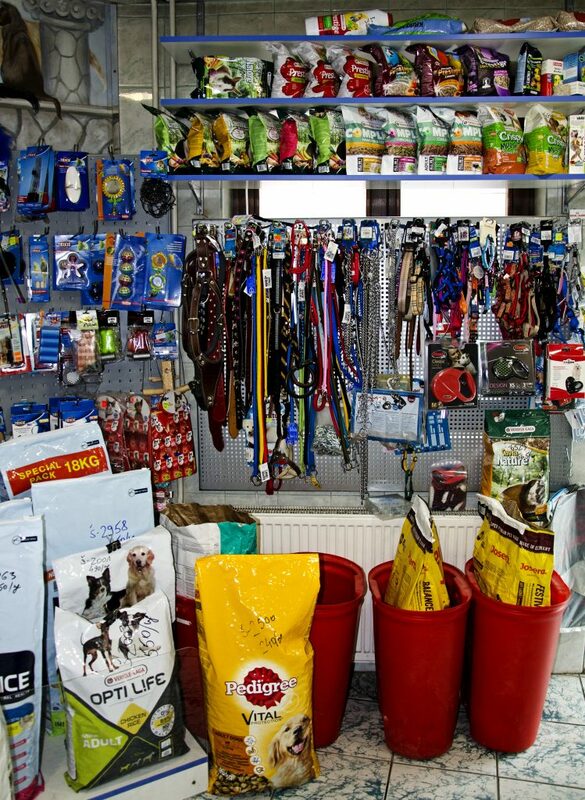 If your pet needs food from the medical program, for recovery, we’ll recommend appropriate food program from the best manufacturers. 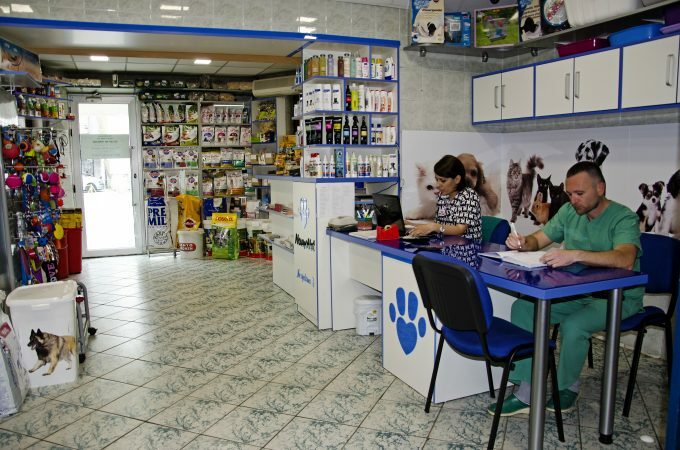 In the NOMOVET Pet Shop you can also choose treatment products (vitamins and mineral supplements and hygiene products), anti ectoparasiticides (Frontline, Advantage, Advantix), cosmetics, and other accessories for your pets.